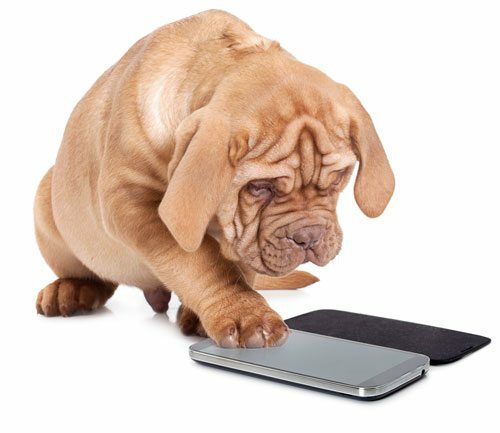 Bark City’s approach to booking appointments focuses on simplicity and convenience for all of our customers. We utilize Gingr, a robust cloud software suite that allows you to book appointments for grooming, daycare or both without ever having to pick up the phone. Access to your dog’s “report card,” detailing their day. 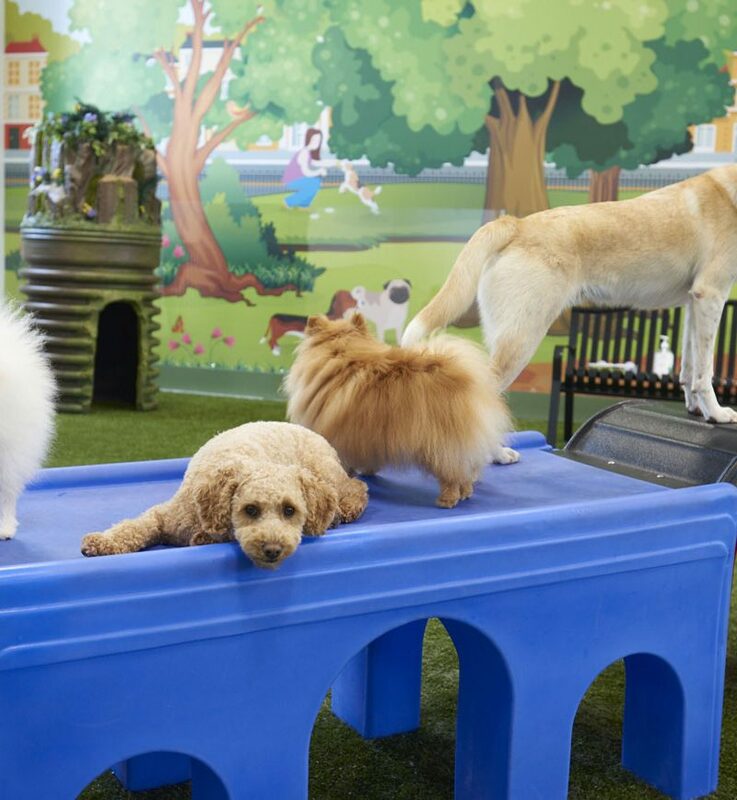 It’s a better way for both you and your dog to get the most out of the daycare experience, offering options for deep personalization unlike anything you’ll find elsewhere. We strive to create a holistic environment for all dogs to enjoy at Bark City. We do, however, require the following prior to your pup’s first visit. Dog must be vaccinated for rabies, bordetella, and DHPP (Distemper, Hepatitis, Parvovirus, Parainfluenza) and spayed/neutered if older than six months. Dog must pass an initial temperament test, during which they’ll meet Daphne (our resident French Bulldog) before interacting with a small group of dogs and finally moving into the main playroom. Registration form must be completed prior to first day (excluding initial temperament test). Please list preferred hours for pick-up and drop-off, as well as who will be picking up your dog. Late pick-up fees may apply. List any medications and specific types of food your dog requires. Dogs are given one medication per day (daily charge for additional medications) and are fed one meal of your choice for a daily fee. Please leave toys and beds at home. 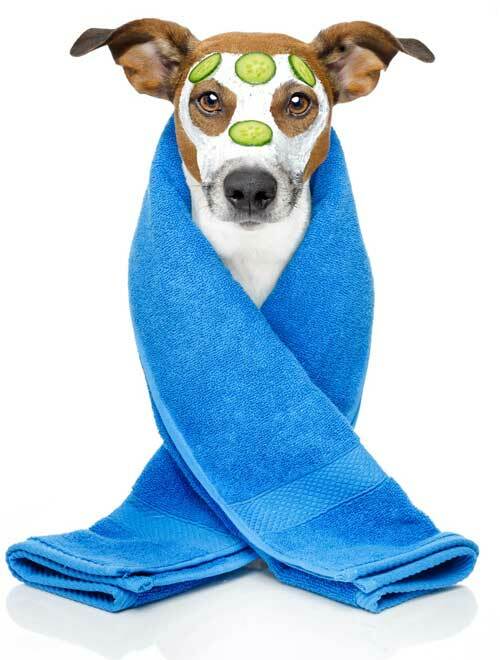 Appointments will be cancelled (but must be paid for) if your dog arrives more than 15 minutes past the scheduled time. Owners are welcomed to watch their dogs be groomed, browse our retail store or look in on our daycare facility from a viewing area. Providing your dog has met daycare requirements, they may spend time in our playroom before or after a grooming appointment for an additional fee of $5/hour. Grooming appointments may be subject to additional charges as the groomer sees fit (matted hair, larger dog than described etc. ).